Companies have always struggled with fraud. InMobi is proud to stand as a partner in this fight. Since our inception, we’ve been committed to earning and building trust, and now, we have the TAG Certified Against Fraud seal to prove it.  InMobi has recently been certified by the Trustworthy Accountability Group’s (TAG) Anti-Fraud Program, allowing us to proudly display their Certified Against Fraud (CAF) seal. We are now the largest independent in-app mobile exchange to be certified by TAG. The TAG is a consortium of industry groups committed to fighting ad fraud and promoting wide transparency in the mobile in-app supply chain. 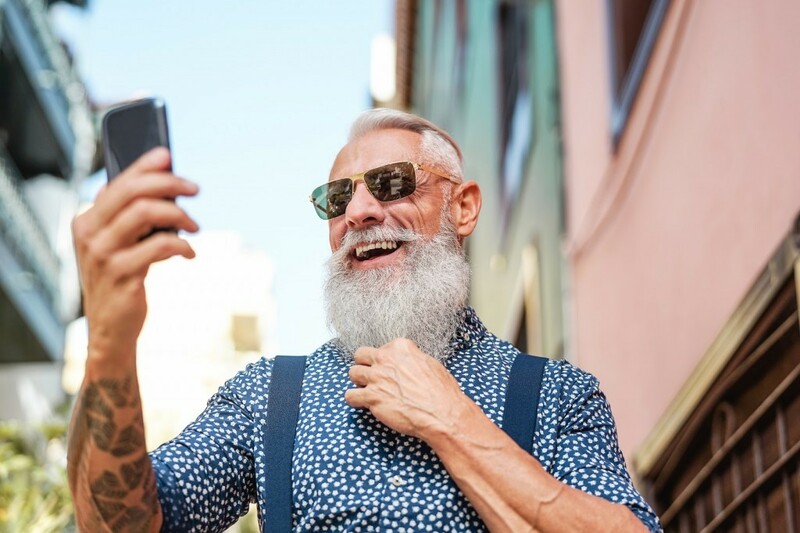 TAG is spearheaded by luminaries such as the Interactive Advertising Bureau (IAB) and the Association of National Advertisers (ANA). This TAG seal of approval is not easy to obtain. 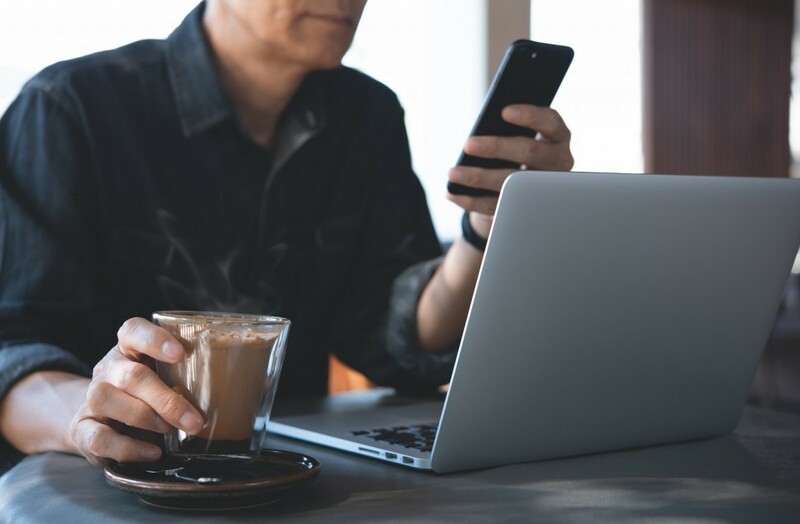 Firms have to be audited by global organizations including the Business of Providing Assurance Worldwide (BPAw) in order to confirm they do, and can, adhere to TAG’s high anti-fraud standards. InMobi has always been committed to trustworthy, transparent advertising; this is simply further proof of our dedication to the cause. AerServ, which InMobi acquired earlier this year, is also TAG CAF compliant, as they were audited by BPAw as well. 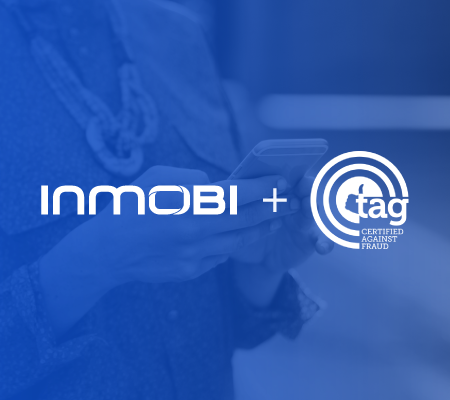 "The TAG Certified Against Fraud Seal has become the ad industry's gold standard for companies to demonstrate the rigorous steps they've taken to protect their partners and customers against fraud, and we are delighted to recognize InMobi for its leadership and commitment by achieving the seal," said Mike Zaneis, CEO at TAG. 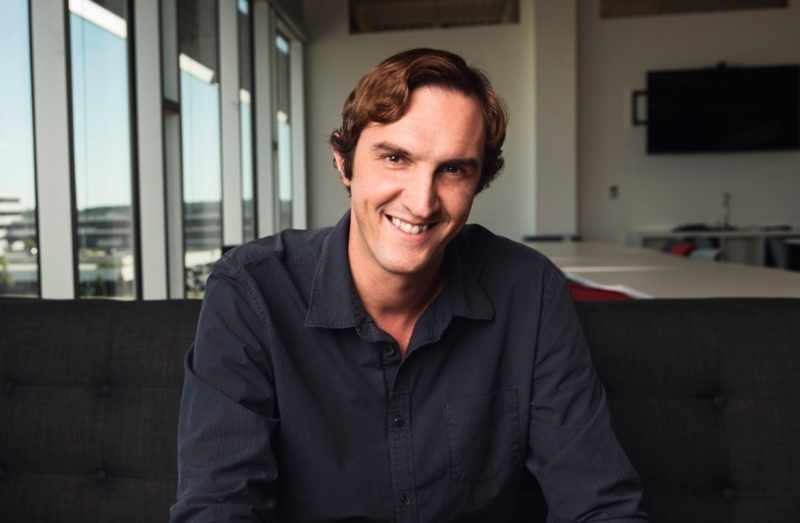 "We look forward to continuing to work with InMobi to raise the industry's standards for brand safety while building a fraud-free and transparent mobile advertising ecosystem." 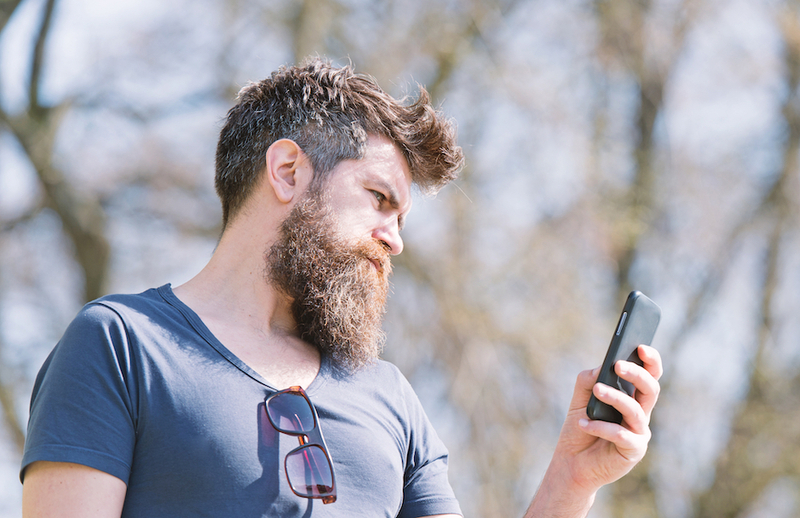 Organizations in TAG’s Anti-Fraud Program don’t just talk the talk, they walk the walk too.  TAG found that certified channels had 83 percent less fraud versus non-certified ones. 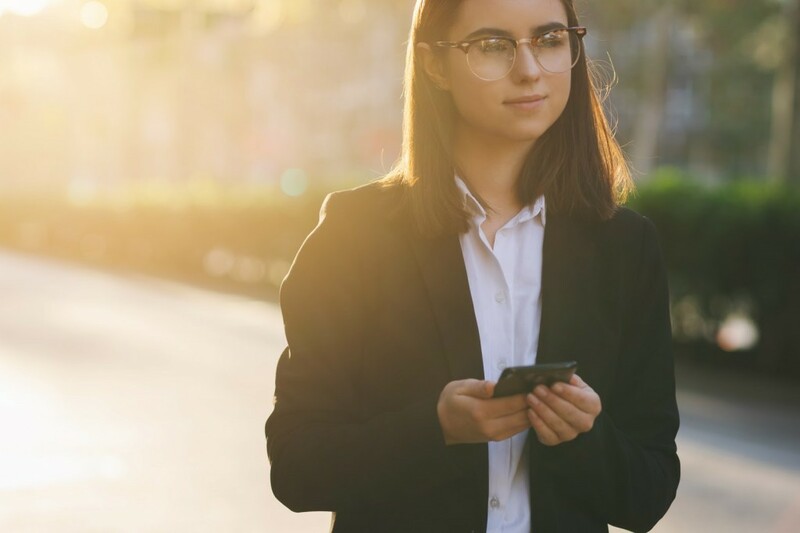 When players like InMobi have TAG’s Certified Against Fraud seal, advertisers know they are reaching real people and publishers know they are only working with the most reputable partners. 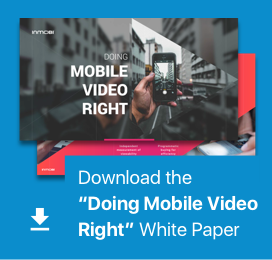 Interested in learning more about other steps InMobi is taking to promote transparency and quality in the mobile ecosystem? Visit inmobi.com/trust for more information.